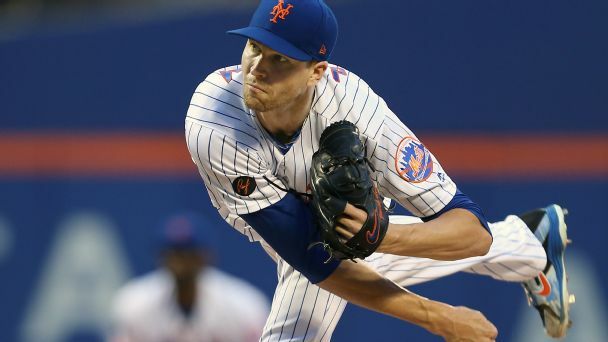 Dozier is sitting Wednesday against the Giants due to a sore foot after hitting himself with a foul ball in Tuesday's contest, Byron Kerr of MASN Sports reports. 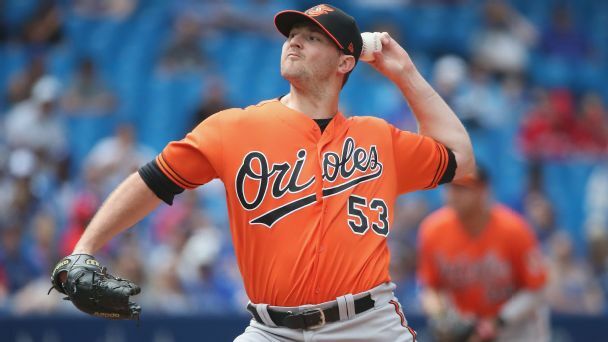 Adding LeMahieu takes Yankees out of Machado mix -- right? 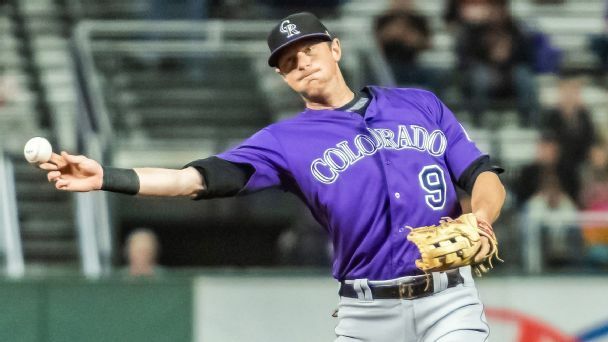 The dominoes are falling in the second-base market, with DJ LeMahieu winding up in pinstripes. 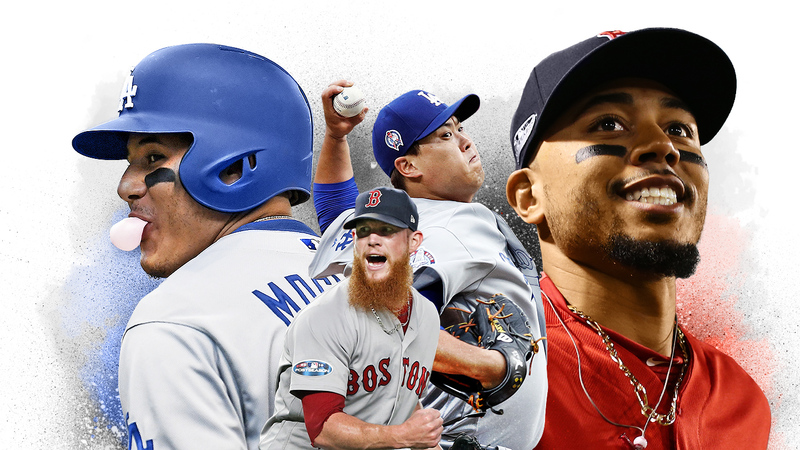 But New York still could find room for Manny Machado. 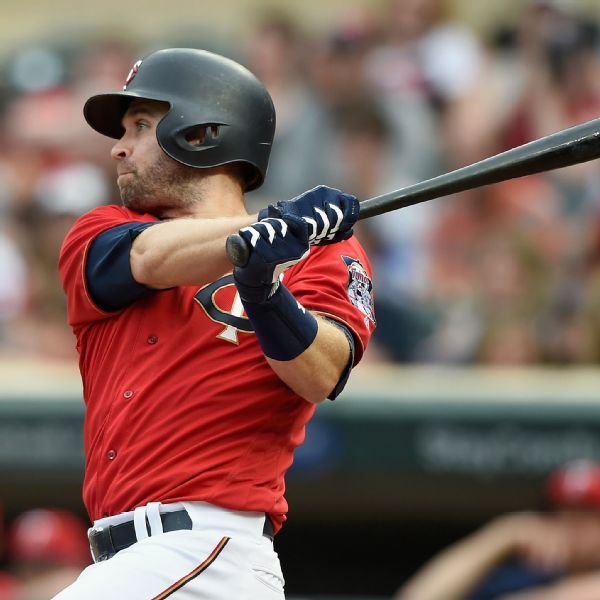 The Nationals have agreed to a one-year, $9 million deal with second baseman Brian Dozier, sources told ESPN's Jeff Passan. 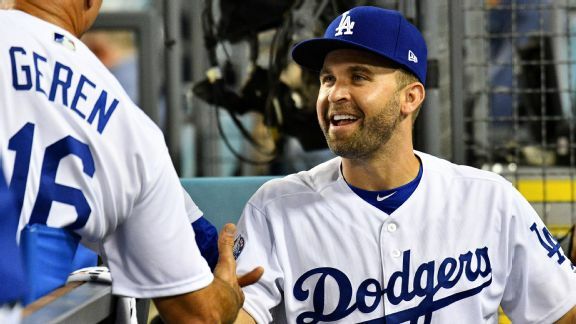 The Dodgers' Brian Dozier will have additional tests on his heart following an abnormal EKG, according to manager Dave Roberts, after the second baseman complained of dizziness during Monday's game against the Giants. 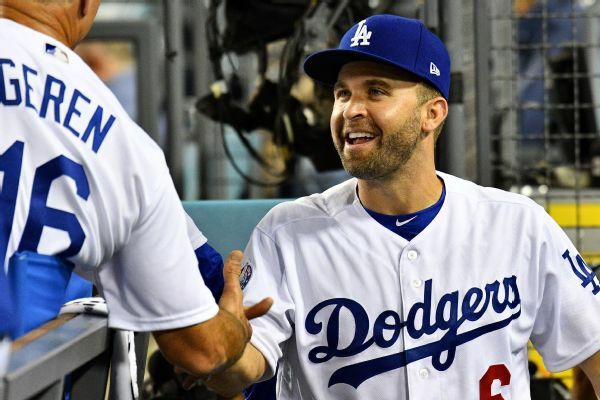 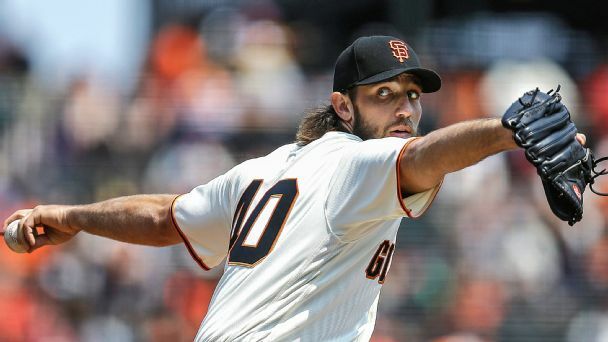 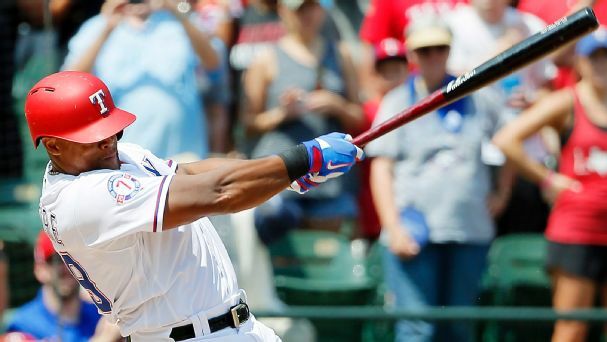 While the Dodgers added second baseman Brian Dozier from the Minnesota Twins, the team didn't add a dominant reliever to team with Kenley Jansen prior to Tuesday's non-waiver trade deadline. 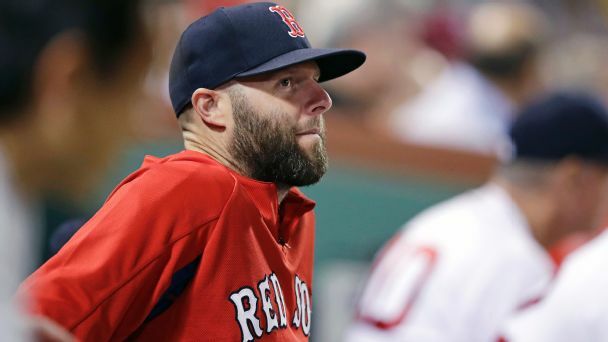 Olney's biggest deadline questions: Should Sox replace Pedroia?